Springboard: What Next for Newcastle, Gateshead and Climate Change? Come and join the team behind Deep Adaptation to work towards a statement of future intent for a more sustainable, resilient, community-led and flourishing region. This “springboard” event at the end of the programme will help us to move forward ideas and explore responses and possible actions that have been produced throughout Deep Adaptation. This ongoing conversation across the programme has been community-led and non-hierarchical, building on experiences of living and working locally. Everyone regardless of background or previous knowledge is invited to join us to look at what might be next for Newcastle and Gateshead. This will be followed by drinks and nibbles if you want to stay for a chat and continue the conversation. This event is part of Deep Adaptation. 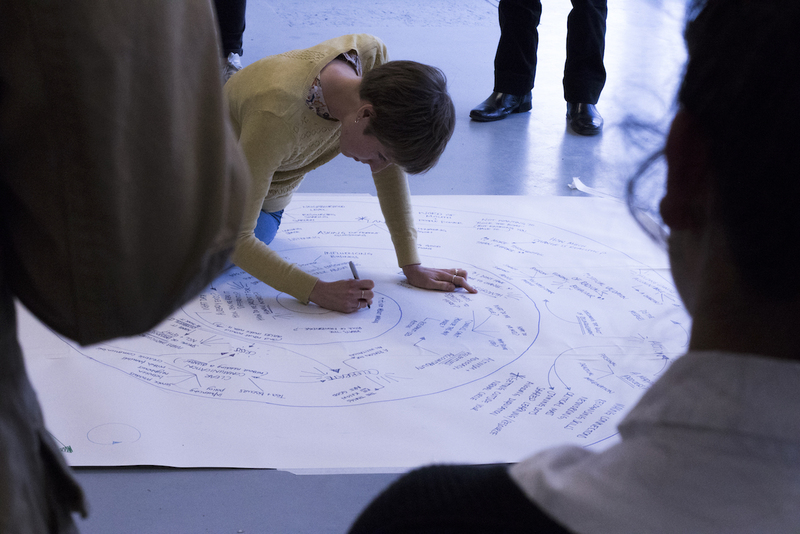 An ongoing programme of commissions, talks, events and workshops looking at how current social, civic and economic issues can be understood in relation to climate change. It is the closing event of the programme and of the Shift and Signal School.